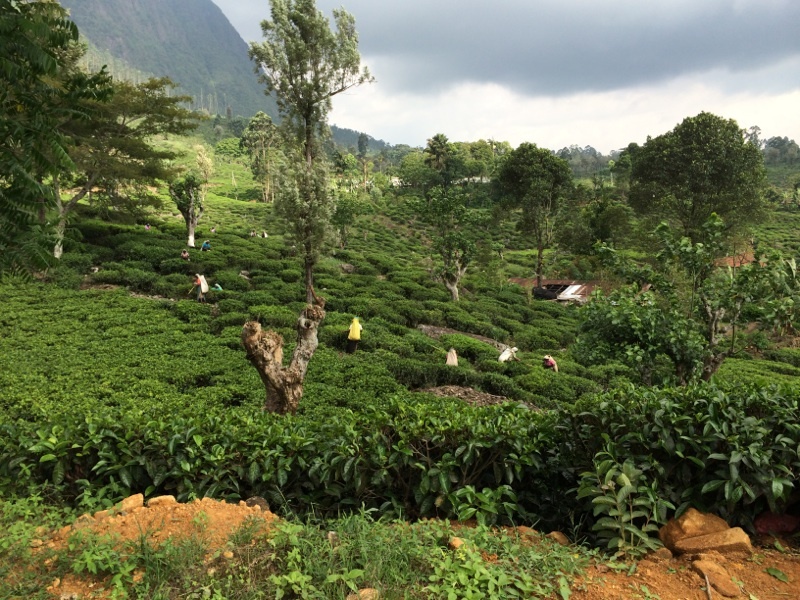 The Matale District is also located in the Central Province. It houses a majority of Buddhists (79%), Hindus (10%), and Muslims (9%). Christians make up less than .4% of the population.Pray that the churches located in the Matale district would thrive. 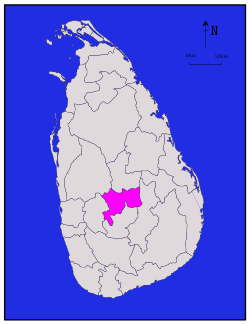 The Kandy district makes up part of the Central Province. The Kandy district houses 1.3 million of the Central Province’s 2.5 million people. 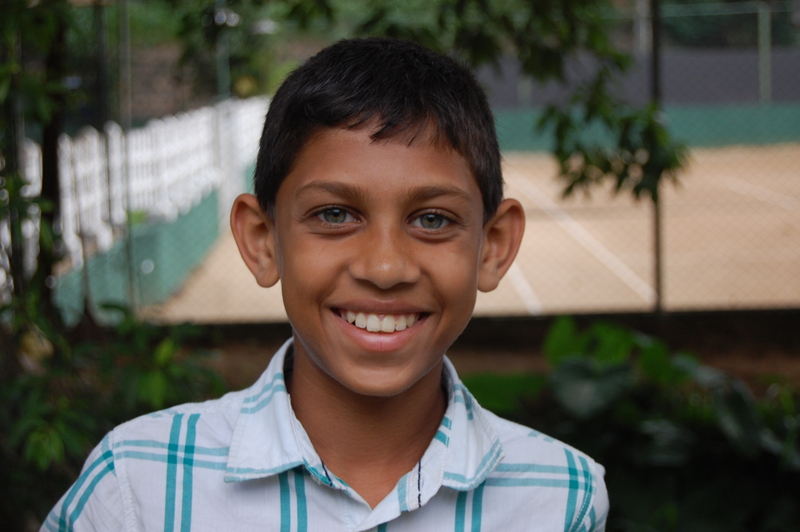 Pray for Akurana, which is a Muslim stronghold in the Kandy district. Pray against the Buddhist stronghold, Sri Dalada Maligawa (Temple of the Tooth Relic), where hundreds offer false worship each day. This week our focus for prayer is on the Central Province. The capital of the Central Province is Kandy, located in the center of Sri Lanka. Total population for the Central Province is over 2.5 million people. Pray that this district would be consumed with the Good News of the Gospel, and it would spread out from the center of this country, to the many surrounding districts. Pray that, as the Muslims of Sri Lanka offer up animal sacrifices, someone would share with them that Jesus spilled his blood ONCE and for ALL and that they would believe in Him for salvation! is usually a goat, a sheep, a cow or even a camel. The morning of “Korbani Eid” they will dress in their finest clothes and gather in the yard. The leader of the family as well as the other males will place their hands on the animal. The leader has a written list of 7 special family members names (some who could have already deceased). A prayer is said and the names are called out immediately before the local butcher slits the animal’s throat. The family will go into the house awaiting the butcher to divide up the meat for distribution. “Korbani” is the symbolic act where the guilt and punishment of the sinner (man) is transferred by the judge (God) to the innocent (the animal). Pray that many Muslims will hear and understand that God performed a True”Korbani” for all mankind through His Son as a perfect sacrifice once for all. Pray for a new generation of believers to rise up out of the Buddhist, Hindu, and Muslim populations of Sri Lanka. Pray for Christian leaders in Sri Lanka. Pray for God to do a work in their lives, so that they will be passionate about seeing the same thing happen in the lives of all Sri Lankans.